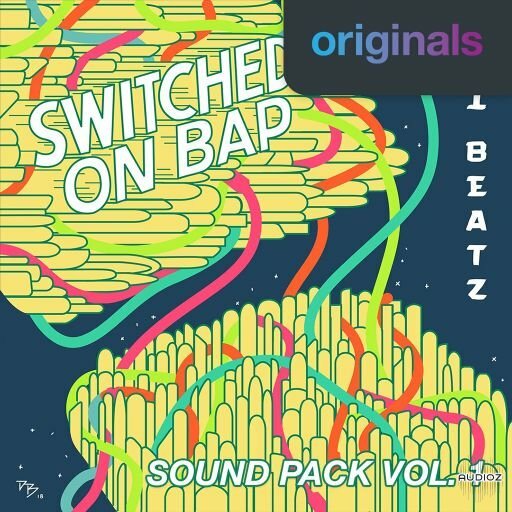 In collaboration with Sounds.com, Ski Beatz brings to you a collection of loops inspired by his album "Switched On Bap". 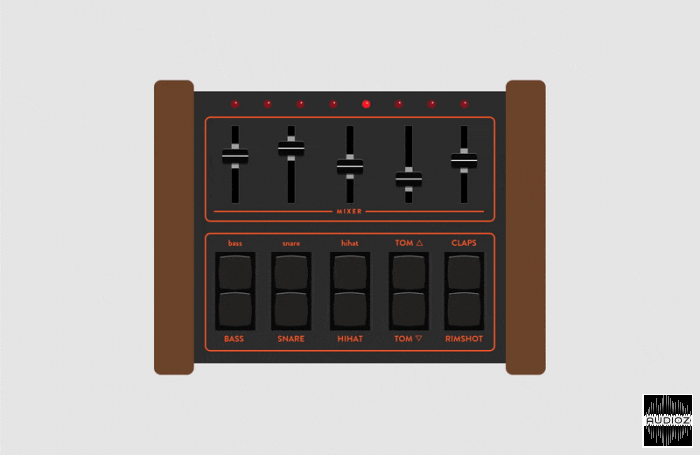 This release features the sounds of analog modular synthesizers and other keyboard elements found in Ski Beatz' studio. 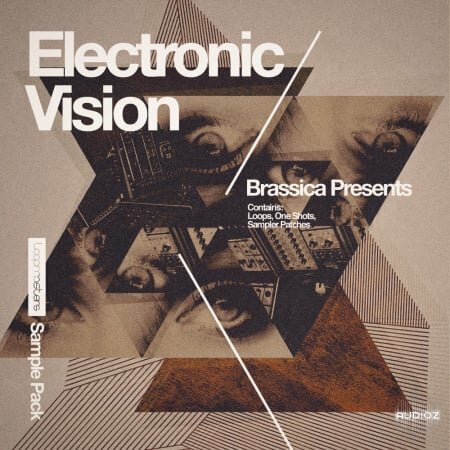 'Brassica: Electronic Vision' is a subversive collection of rich Royalty-Free samples, taking you on an eclectic aural journey. 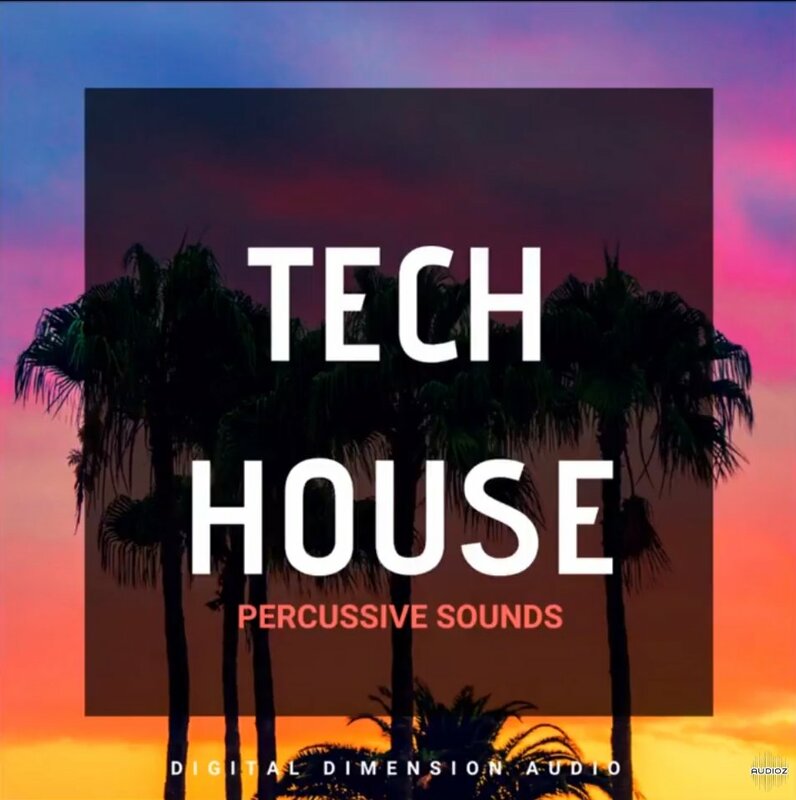 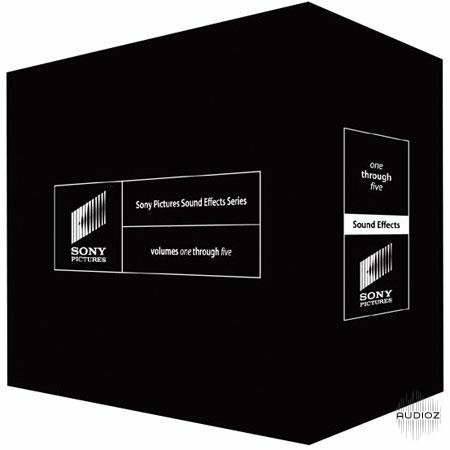 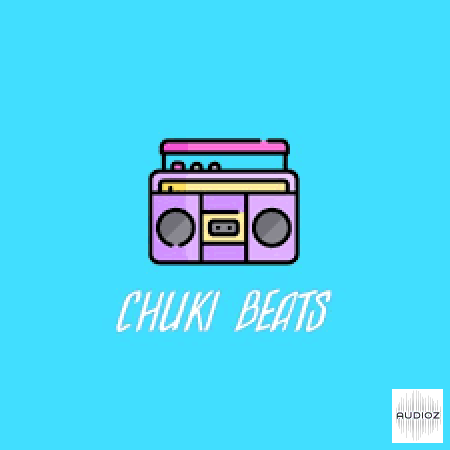 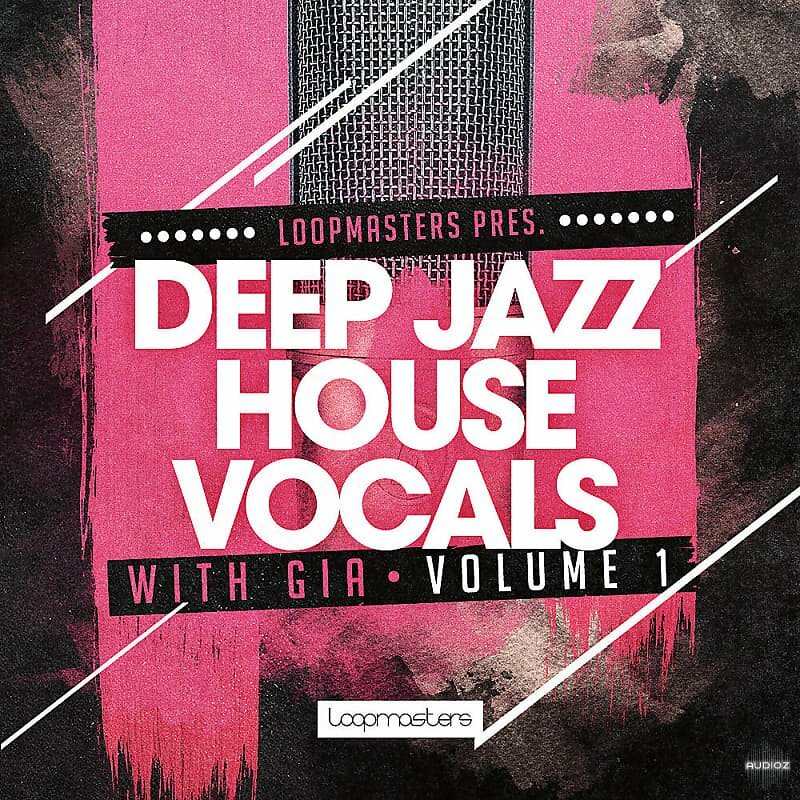 These chunky beats, celestial leads and slick bass frequencies will deliver an extraordinary richness to your music. 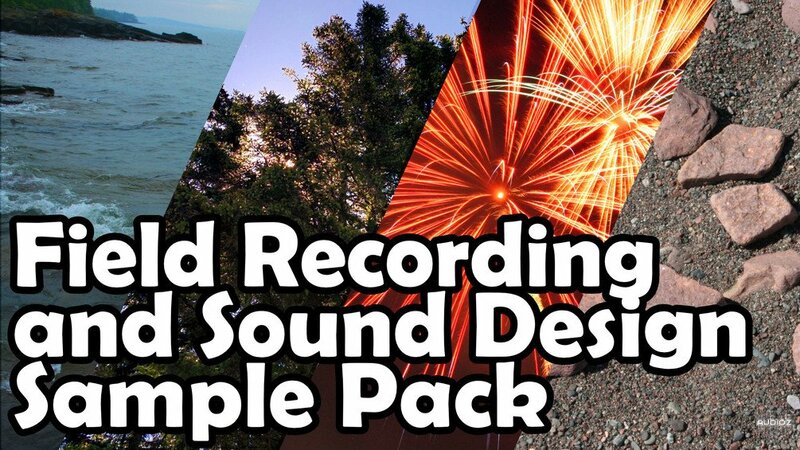 If you're looking for a High Quality and Processed Effects to make your own productions, we got your back! 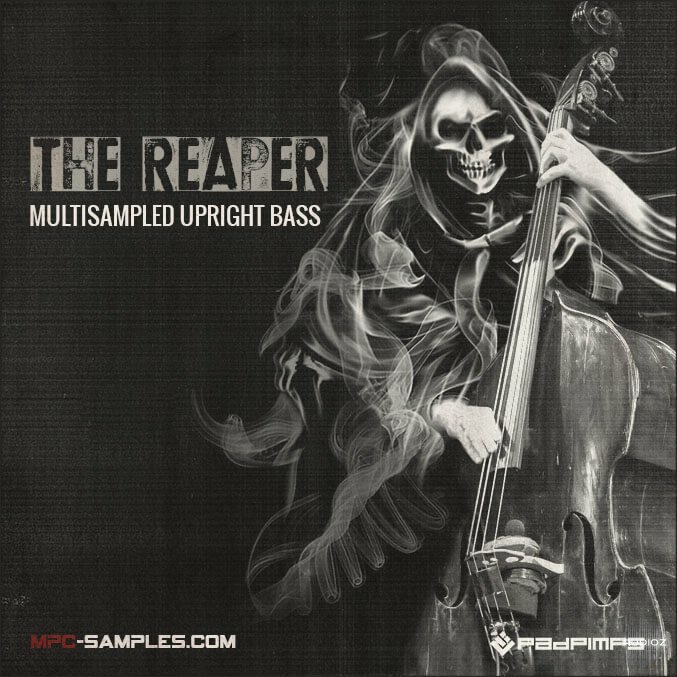 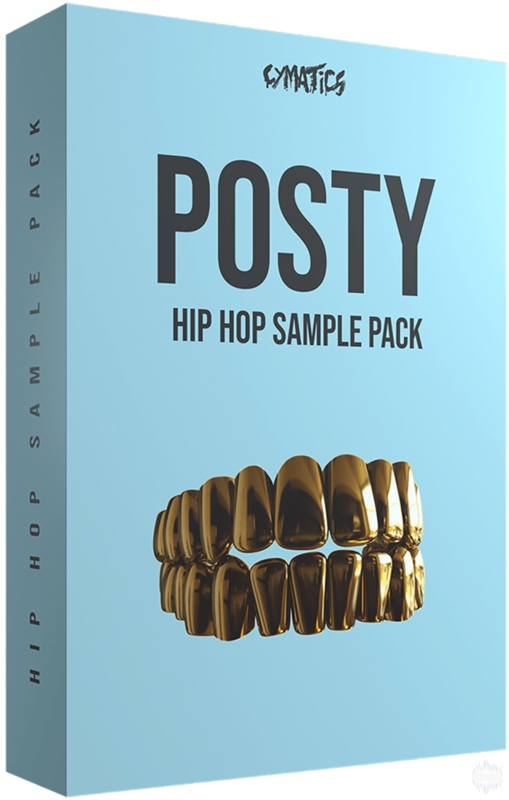 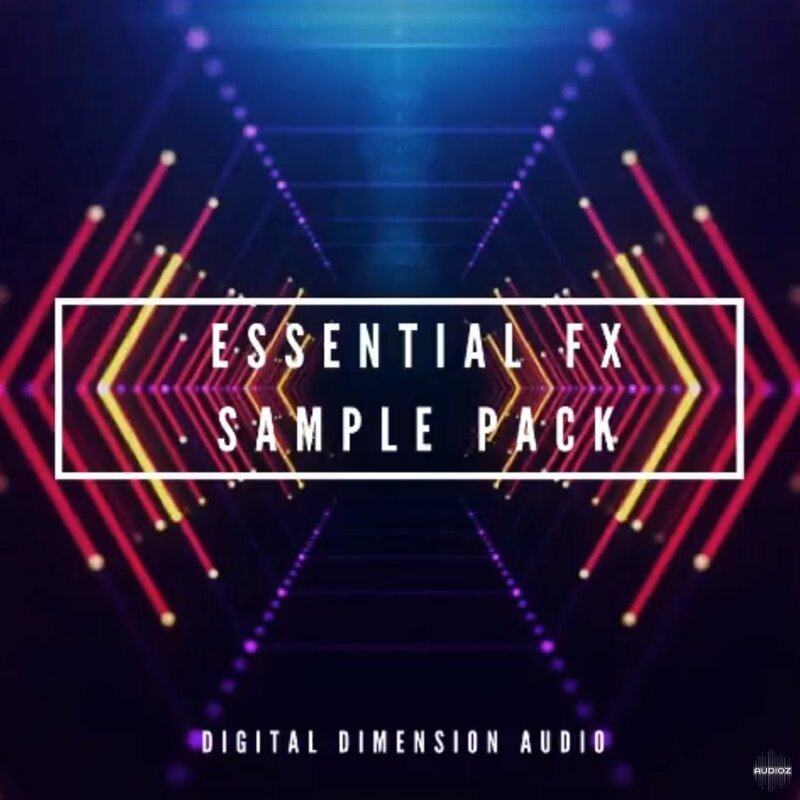 We made a pack of free effects that you can download and are ready to use for your personal music projects, such as: house, techno, hip hop, and trap. 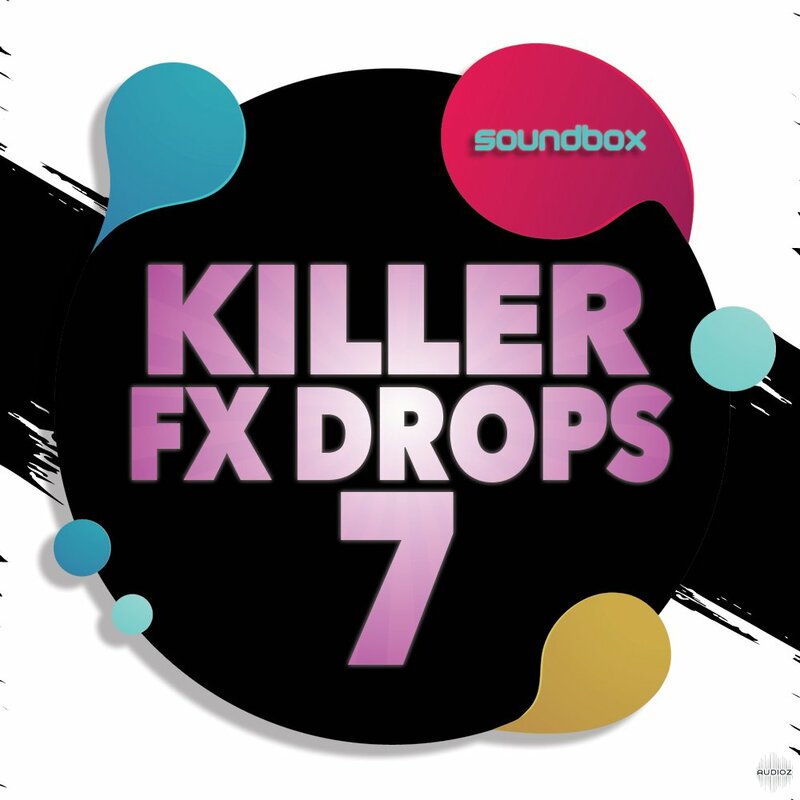 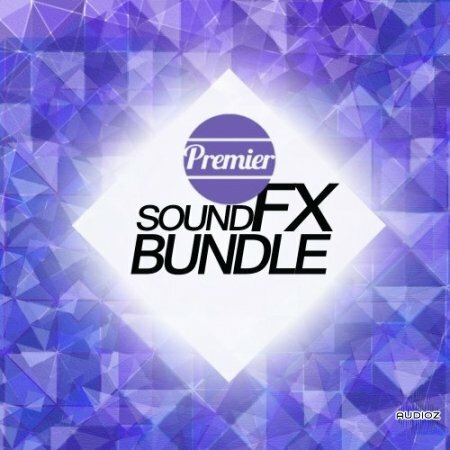 Exclusive to AudioZ family I bring you this secret FX pack that is not available for sale containing over 1.7GB of 1 shot FX samples. 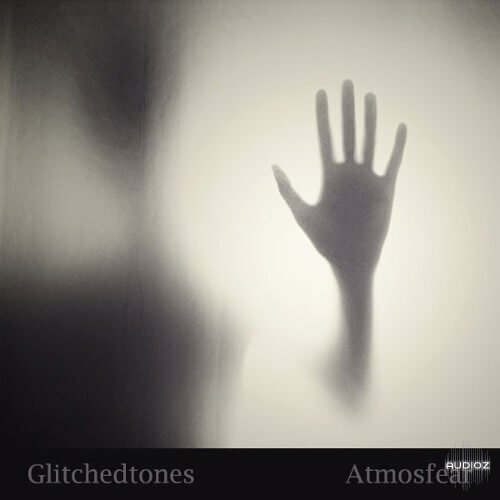 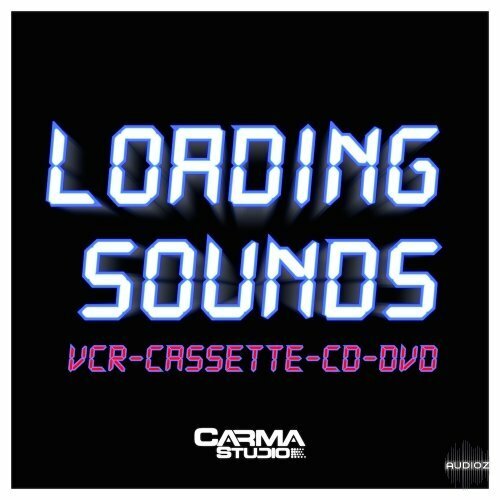 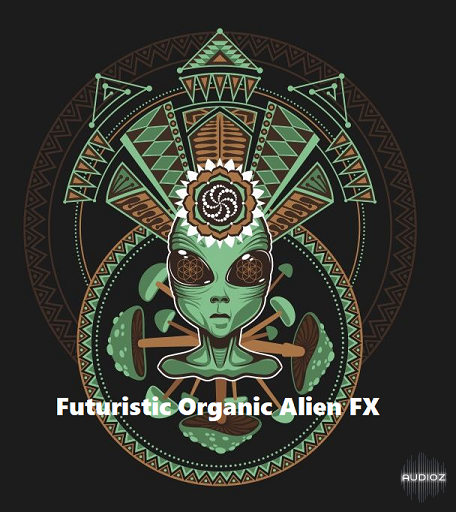 These are futuristic, eletronic, organic sounds all HQ Mastered 44100 WAV Files. 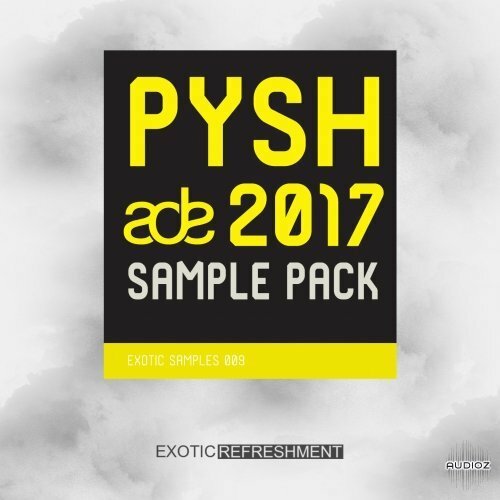 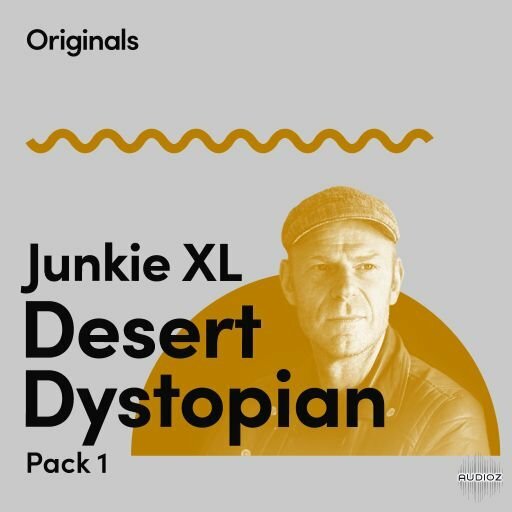 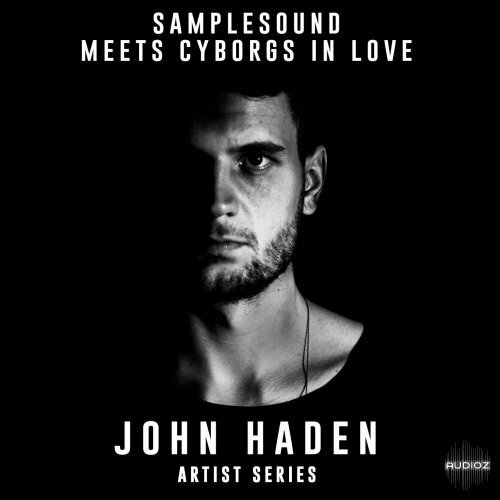 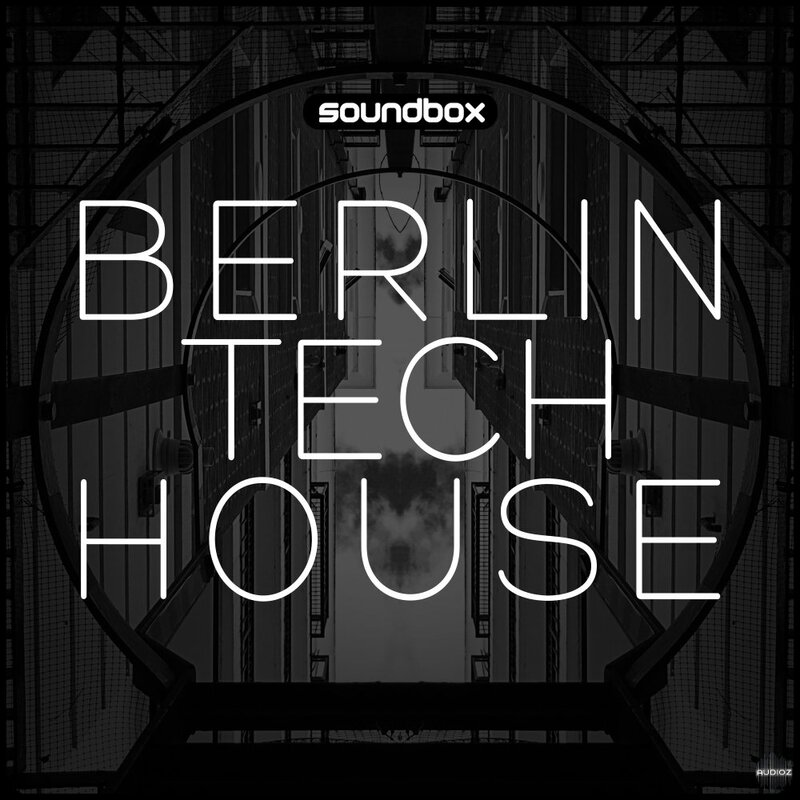 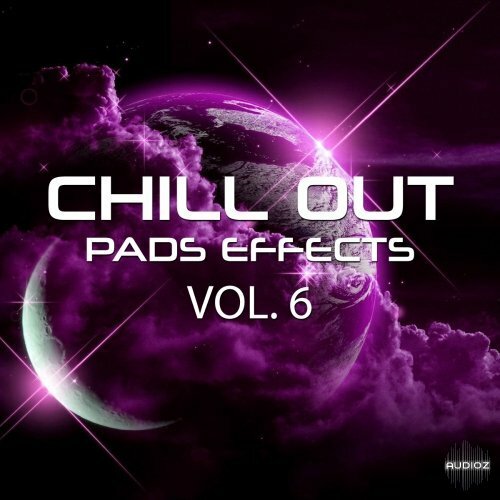 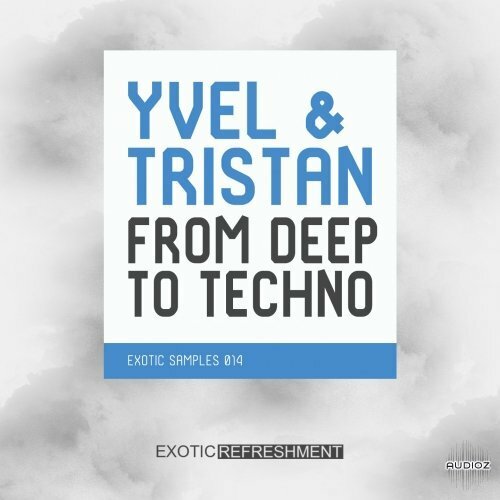 Great for Psy, Cinema, Dubstep, Electronic and more! 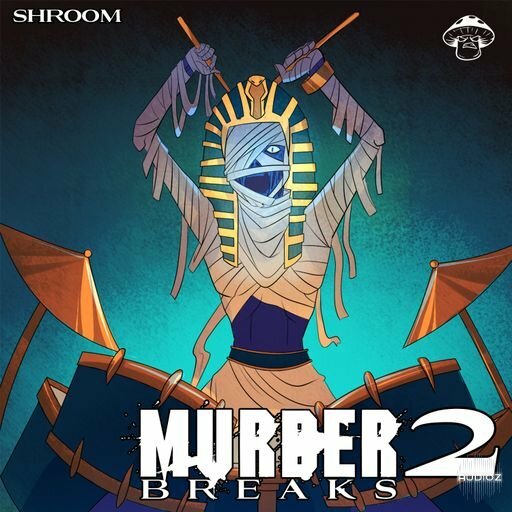 Enjoy and feel free to share mirrors! 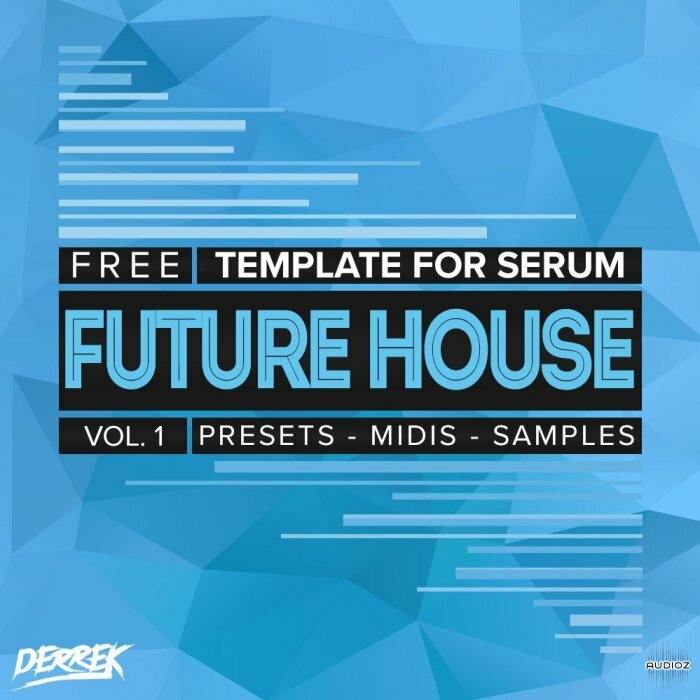 Derrek has announced the release of a free Future House template pack for the Serum wavetable synthesizer from Xfer Records. 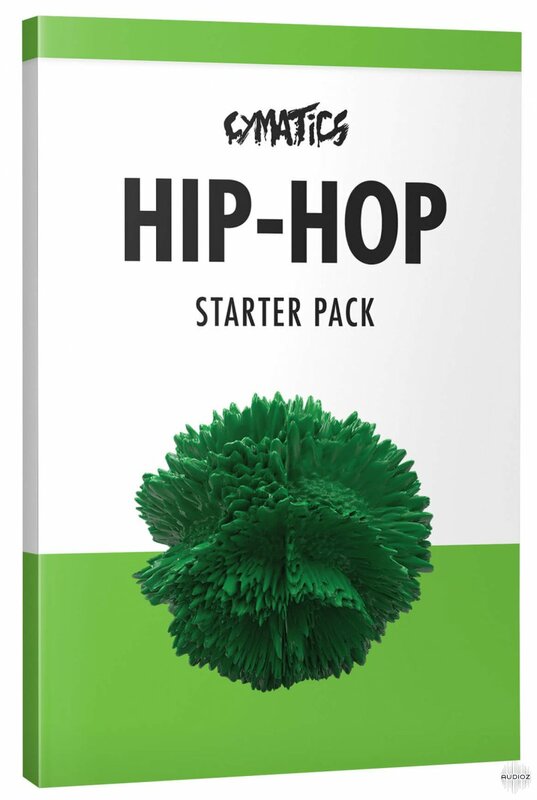 Enjoy this pack of high quality Single hits! 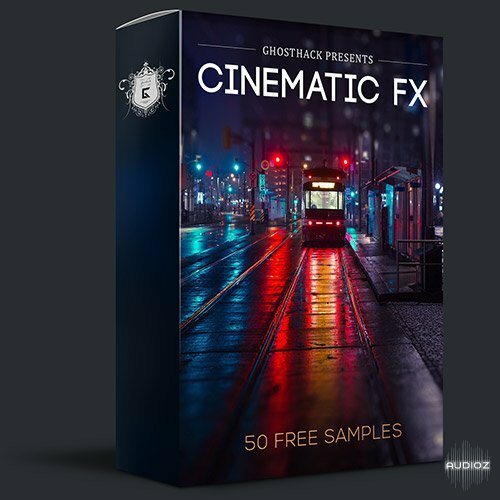 This Soundkit will improve your groove! 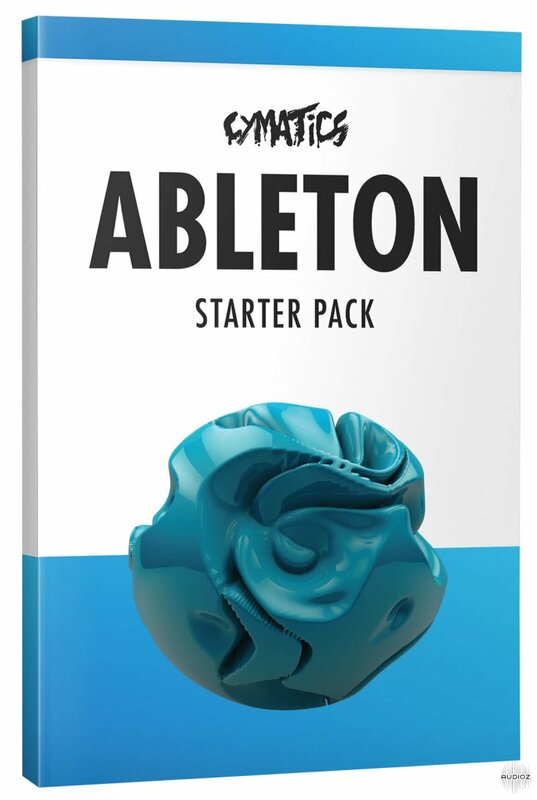 If you’ve ever wanted to learn how professional music was created in Ableton Live, then you need to download this starter pack! 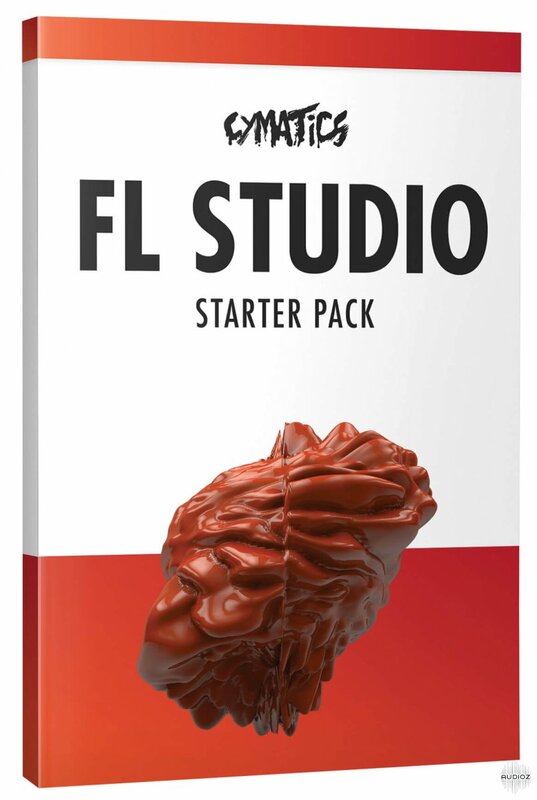 If you’ve ever wanted to learn how professional music was created in FL Studio, then you need to download this starter pack!